Johnny wallpaper. This is the official wallpaper of Johnny Klebitz. HD Wallpaper and background images in the Grand Theft Auto IV The Lost And Damned club tagged: johnny klebitz clay simmons terry thorpe billy grey jim fitzgereald brian jeremy. 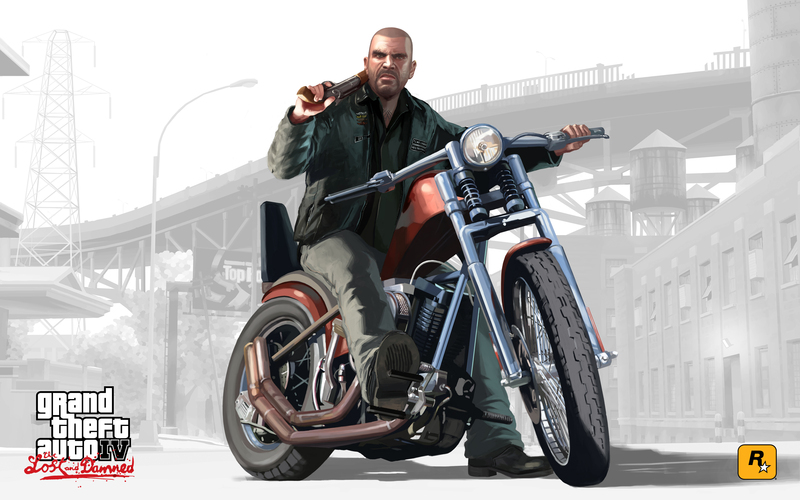 This Grand Theft Auto IV The Lost And Damned wallpaper might contain pista ciclabile, bici della sporcizia, scrambler, trail bike, dirt bike, and motociclista.